Activity for students to write from the point of view of one of the women featured in the film Union Maids. 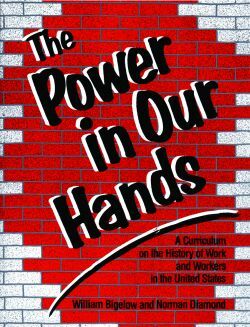 The 1930s were a crucial period in shaping the labor movement that exists today. In this activity, students meet three union activists, all women, and have the benefit of their hindsight in looking back at the 1930s. In the Academy Award-nominated Union Maids, the women’s own lively stories are combined with rare newsreel footage and music of the time. This is a valuable film for students to feel the vitality of labor organizing in the 1930s. 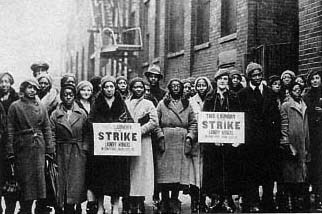 Through the film and activity, students will see some of the conditions that gave rise to the growth of the Congress of Industrial Organizations (CIO) in the 1930s; examine the reasons why some people choose to dedicate their lives to organizing other workers; and question why labor unions were so strenuously opposed by some employers and governmental agencies in the 1930s.